It’s important to use the right hashtags. There’s a lot of bad advice out there, and we don’t use the word “right” loosely. If you use hashtags such as #LikeMyPhoto or #FollowForFollow, not only will you get a lot of weird accounts following you, you also won’t see much real growth (i.e., new followers will not engage, and/or they’ll drop you over time). If your photos are niche-specific, your results will be even better. And if those who do come to your profile page like your array of tiles, they’re more likely to a) check out your bio links; b) follow your Instagram account. Employing the right hashtags plays a key role in having people stick around to read your blog. The key is not to get just anybody to follow you, it’s to get the people who are interested to stay awhile. The answer to that is a complicated mix of alchemy, scavenger hunt, and Scooby Doo mystery, but websites such as Hashtagify can easily help you isolate some good ones. 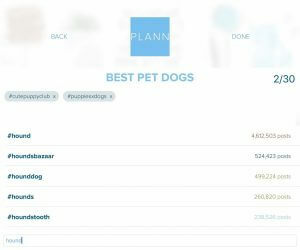 Plann Instagram scheduling app allows you to stealth-spy and copy hashtag sets used by competitors (just be sure to personalize your own set of thirty; more on that below). You can also employ the simple, yet effective technique of entering keywords into the Instagram search bar and viewing relative popularity, and then opting to cover the gamut from extreme niche (with a targeted and smaller reach), as well as hashtags with a somewhat broader base of appeal. We are going to gently demand that you greedily take advantage of all thirty hashtags that Instagram allows you for each post. People don’t take advantage of this enough. By using all thirty hashtags you raise the chance of people coming to your posts. Many brands will, confoundingly, only use a couple hashtags (or maybe even none! WHYYY ???) when posting, which means less visibility. Using thirty relevant hashtags plays a huge part in getting noticed on Instagram. If it’s a matter of seeming too chill or cool to care, you can mitigate the eager-beaver vibe by disguising your hashtags in the first comment of your post. Just make sure to get those hashtags posted ASAP after your post goes live, or you’ll miss out on the algorithm boost. 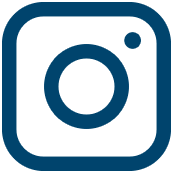 Using top Instagram hashtags that relate to your community is a great way to get people over to your posts. 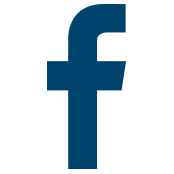 You’ll want to use popular, trending keywords and phrases people in your target market are already tracking and following. However, there’s a pitfall that not everyone knows about, and it bears mentioning again, so at the risk of repeating ourselves: don’t use hashtags with ludicrously high post counts. What does that mean? 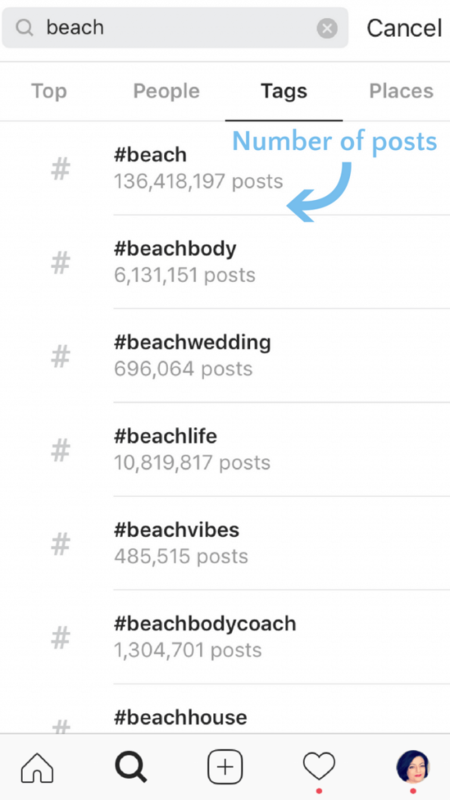 Enter hashtags into the search bar on Instagram and check those numbers. If there are over 100,000,000 posts associated with a certain hashtag, you’re going to get a lot of garbage bot responses on your feed. Not to mention, the hashtag itself is going to be so overburdened, your post will be buried under an avalanche of posts the moment it’s published. Not helpful. That’s why Plann color codes hashtags while you search to show you which ones to focus on. When optimizing your Instagram game, emphasize authenticity. It’s a trait often overlooked in social media, but it’s a crucial one, and beyond that, it’s actually rewarded from a marketing perspective. Your audience will engage more when your story, presentation, and efforts feel authentic and intimate. Inject your hashtag sets with that sense of honesty by making them pertinent to your brand, your theme, and the content of your posts. The top Instagram hashtags aren’t relevant to you if they don’t directly resonate with you and your client base. Remember, it’s always best to stay on-message with your followers. They’ll come to trust your voice. 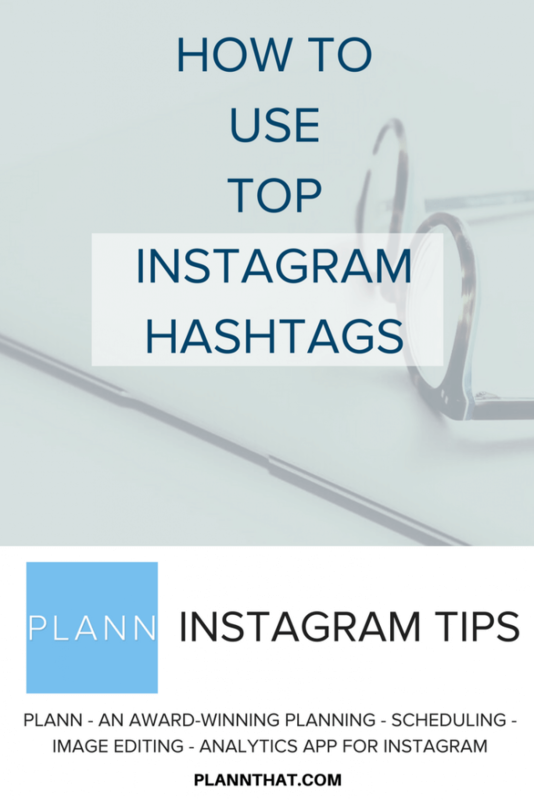 Go out and find the top Instagram hashtags for your brand, and let Plann help your business put it all together. Don’t forget, every now and then you should switch up your hashtag sets and try out new ones . . . with Plann, you can conveniently save group after group of these, ready to instantly test whenever you’d like. And don’t forget our Sneaky Peek feature, which allows you to spy on hashtag sets that are succeeding for your industry competitors!